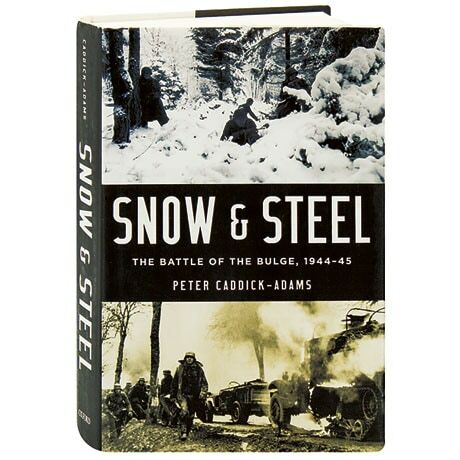 Between December 16, 1944 and January 15, 1945, American forces found themselves entrenched in the heavily forested Ardennes region of Belgium, France, and Luxembourg defending against an advancing German army amid freezing temperatures, deep snow, and dense fog. The conflict has taken on legendary status, but is our perception of it correct? Drawing on interviews with more than 100 participants of the campaign as well as archival material from both German and U.S. sources, the author of Monty and Rommel makes a thorough reassessment of the historic battle, finding that it was a struggle between inexperienced and unprepared forces, one which Hitler's badly depleted army had no chance of winning.